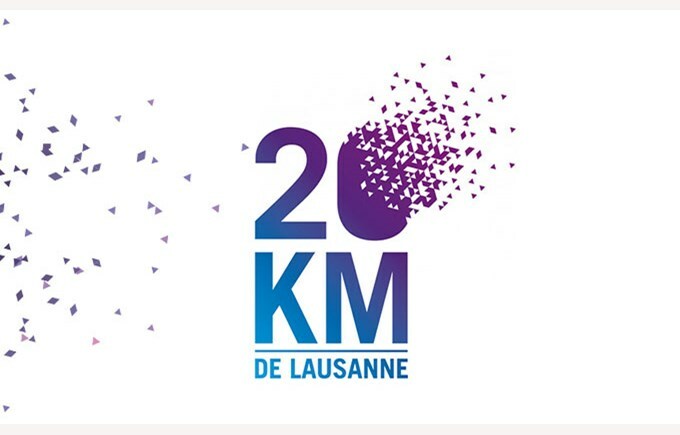 Last weekend, around 200 Collège Champittet students, teachers, staff and alumni participated in the traditional 20 KM of Lausanne. 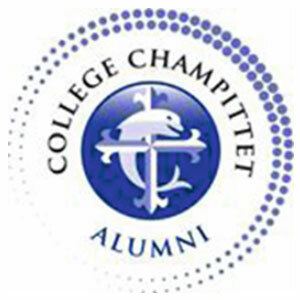 All of them were present, and were happy to run, proudly wearing the Collège Champittet colours. On this warm weekend, everyone could count on the Champittet stand ran by the sports teacher to get some well-deserved fresh drinks.